How 2 Change A “NO” into a “Yes”, Exposing The Eight Deadly Steps In Every Temptation and How Do I Forget? How 2 Change A “NO” into a “Yes”, Exposing The Eight Deadly Steps In Every Temptation and How Do I Forget? This powerful resource breaks down into minute details each step in a temptation and how the enemy operates and how the individual is being confronted during each phase. 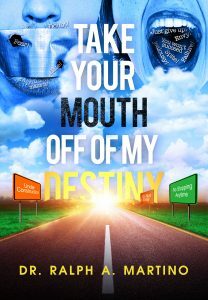 How Do I Forget?, The Battlefield of the Emotions, and How 2 Change A "NO" into a "Yes"
The Believer will graduate from this workbook empowered and enlightened, prepared and ready to identify each step in every temptation and overcome them by the power of God's Spirit and His Word! 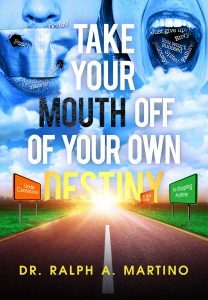 The LORD has used Dr. Martino to give epic, dynamic insight into one of the greatest battles individuals are warring against and losing daily, the battle of the emotions! 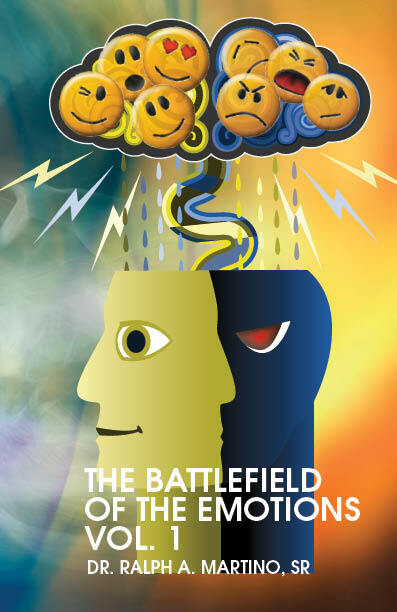 If you think there is a battlefield of the mind, wait until you preview and review the battlefield of the emotions! © 2019 Watch and Pray Ministries, Inc.